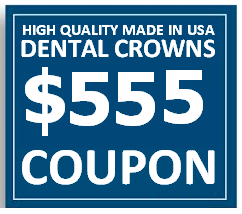 To cover or hide a broken, discolored, misshapen or damaged tooth, the dentist places a dental crown or cap over the tooth and thus, the appearance of the tooth is restored along with providing strength and support to the damaged tooth. 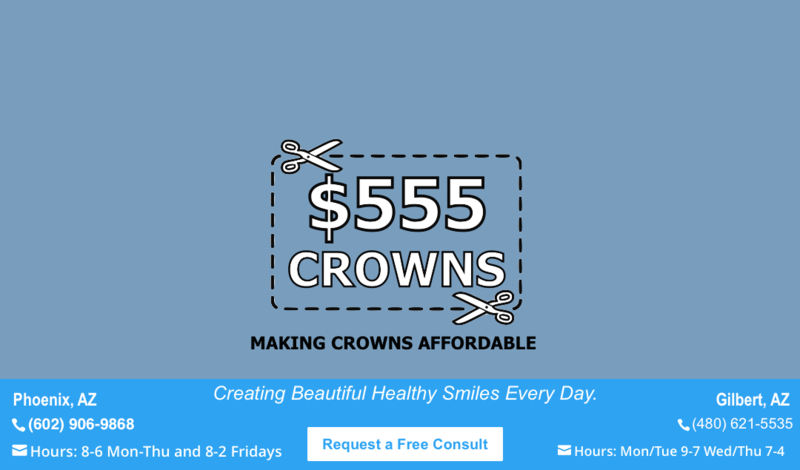 Apart from covering the unappealing tooth, the dental crown is also used to support a bridge in place, protect a decaying tooth from breaking or to wrap an implant. 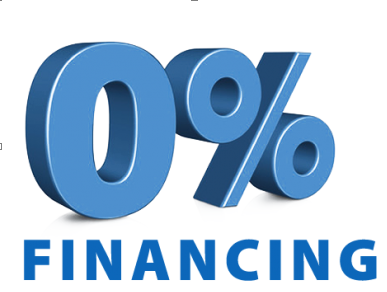 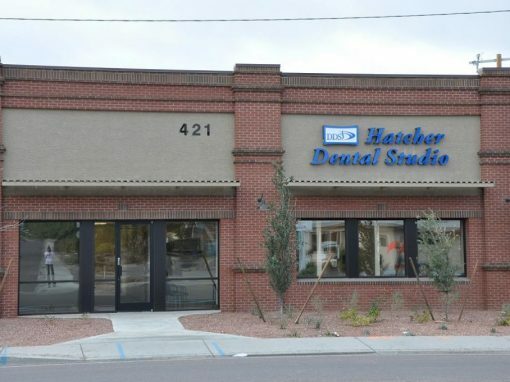 There’s a lot of dental providers to choose from, why us? 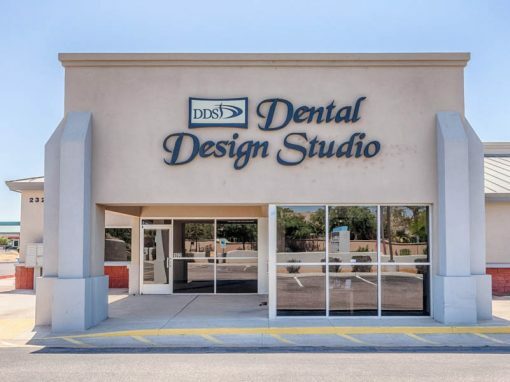 Dental Design Studio provides affordable family dentistry in Gilbert, Scottsdale and Phoenix, Arizona.